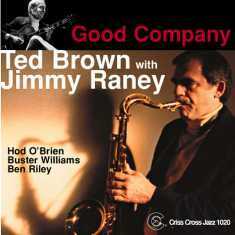 Tenor saxophonist Ted Brown studied with, and belonged to the coterie of like-thinking players around Lennie Tristano. He recorded with Warne Marsh and Lee Konitz and recorded under his own name with Warne Marsh and Art Pepper as sidemen. 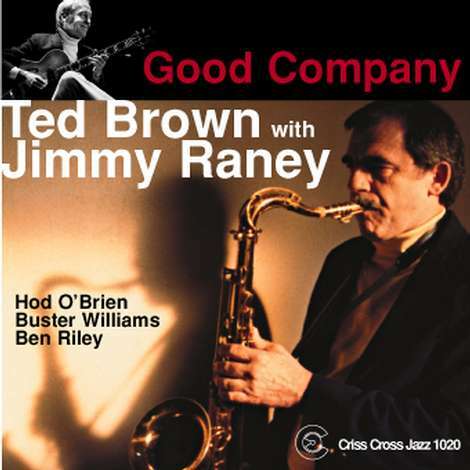 Here, after an eight year recording hiatus, in the company of legendary bebop-guitar-great Jimmy Raney and an all star rhythm section with pianist Hod O'Brien, bassist Buster Williams and drummer Ben Riley. This rare session from 1985, recorded at Rudy Van Gelder's Recording Studio, has 5 alternate takes, and was never released as CD before.